Head Boy and Head Girl attended the Remembrance Service in the village and placed a wreath on behalf of our school. We visited the cenotaph as a class the following day to pay our respects. 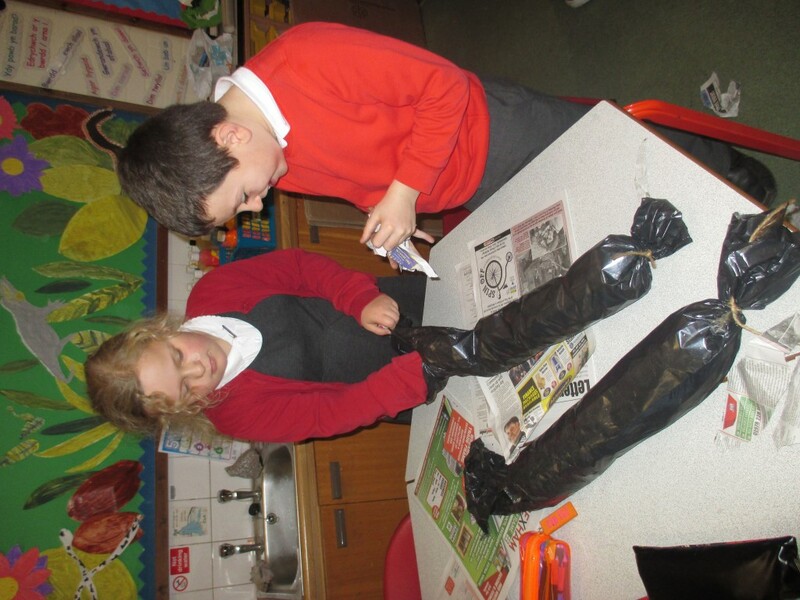 We held a Science workshop for Years 5 and 6 pupils. We were joined by pupils from Ysgol min Y Ddol and teachers from Ysgol Morgan Llwyd and Ysgol Rhiwabon. We had lots of fun making slime, extracting DNA from a strawberry and investigating dissolving. 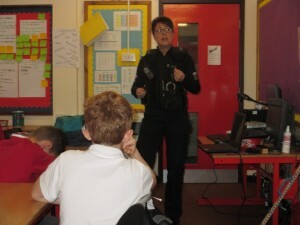 PC Kim Jones visited our class to talk about Drugs.